New faces, new challenges, new results. 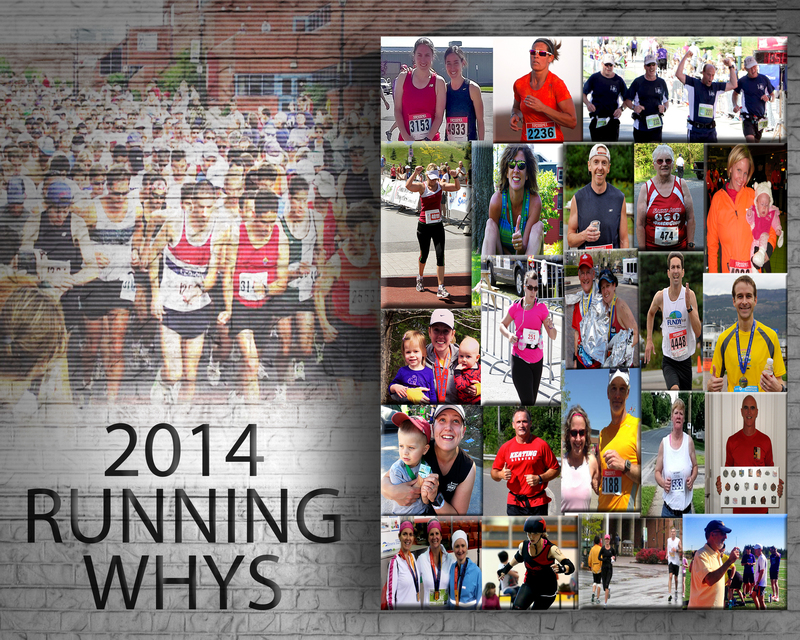 The athletes we featured in the 2015 edition of the Running Whys for Marathon by the Sea allowed readers and fans of this great event unique insight at their dedication and inspiration, all with an eye the 21st annual race(s). It was our second collection of stories centered on MBTS and once again, the runners faced many challenges and hurdles but goal setting, training and perseverance played major roles in helping them achieve their aspirations. For a small blog that is active about half the year, we hit a mini milestone Tuesday evening, with our 10,000th page view. 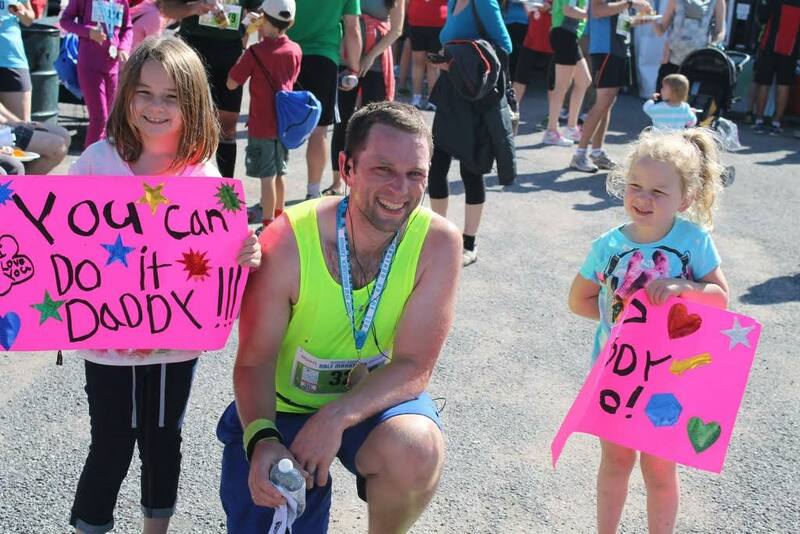 Adam Fowler of Fredericton competed in a number of full marathons and half marathons around the region in 2014, including the Saint John Marathon By the Sea. The most memorable and significant took place in Halifax. Photo Submitted. Editor’s note: This story ran on Nov.1, 2014 in the Fredericton Daily Gleaner. 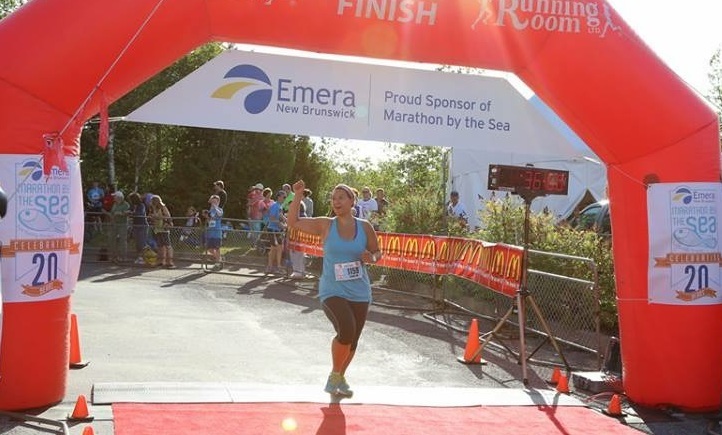 For many in the Fredericton running community, the time change this weekend correlates positively with a somewhat welcome relief in training intensity. The end of October means the packed schedule of events across the region have concluded and medals for races and a trio of regional running series are hanging proudly in homes across the city. 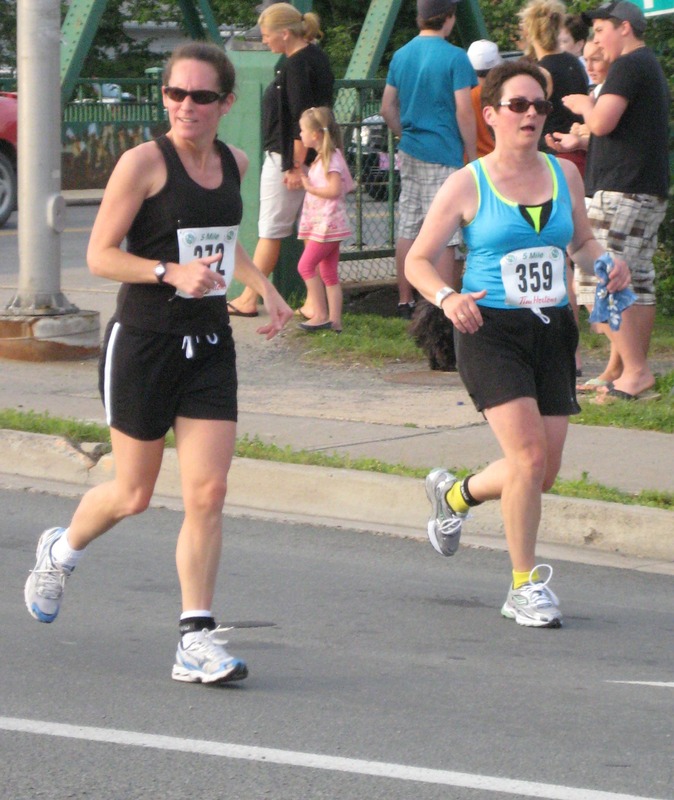 Allison Chisholm, left, and her sister Kathy Chisholm, right, compete in a race held in conjunction with the Highland Games in Antigonish, N.S. 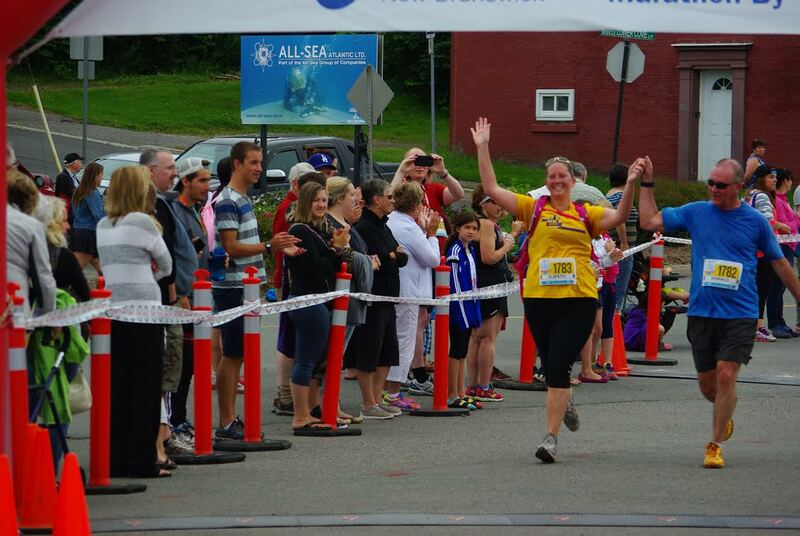 Allison Chisholm started running on April Fool’s Day, 2010 and has not stopped since. Photo Submitted. Here is the latest edition in The Running Whys series that ran in the Daily Gleaner in mid-October (note the time references). It features Allison Chisholm, whose running career took off on the most interesting of days. She’s been going strong since. Here is her story. 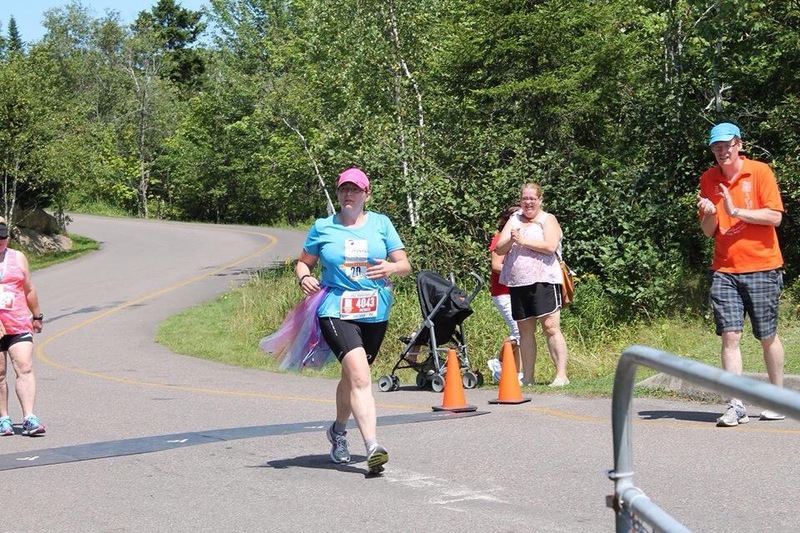 It’s no running joke that in the spring of 2010, Allison Chisholm signed up for a running course to prepare for a 10-kilometre race. The date of the first class was April 1 but this was no gag, though. Here is the latest edition in The Running Whys series that ran in the Daily Gleaner in late September (note the time references). 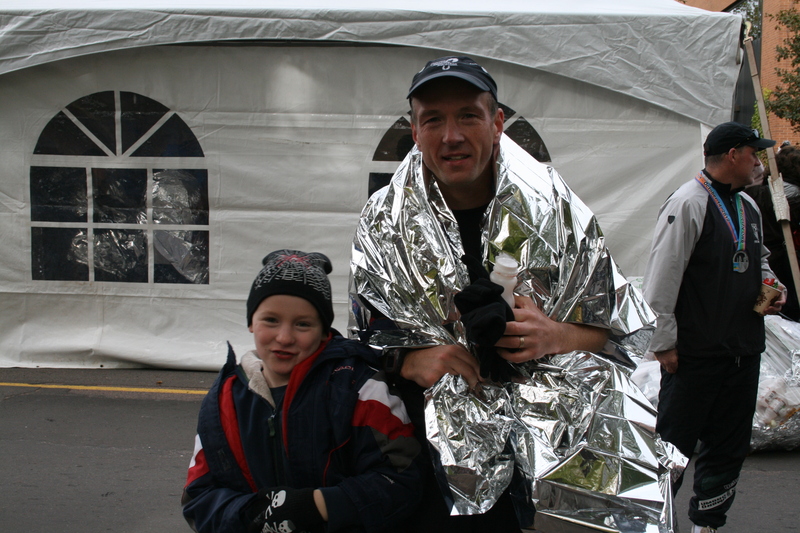 It features Anna Bernard of Mazerolle Settlement who treats every run – training or race – the same. It has paid off with a long and positive running career. Here is her story. 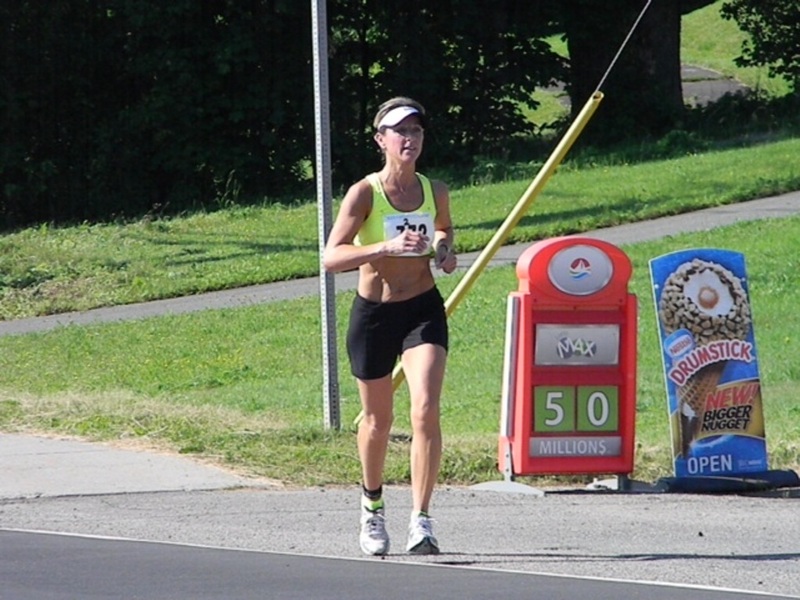 Prior to every race, Anna Bernard of Mazerolle Settlement visualizes her regular morning runs. 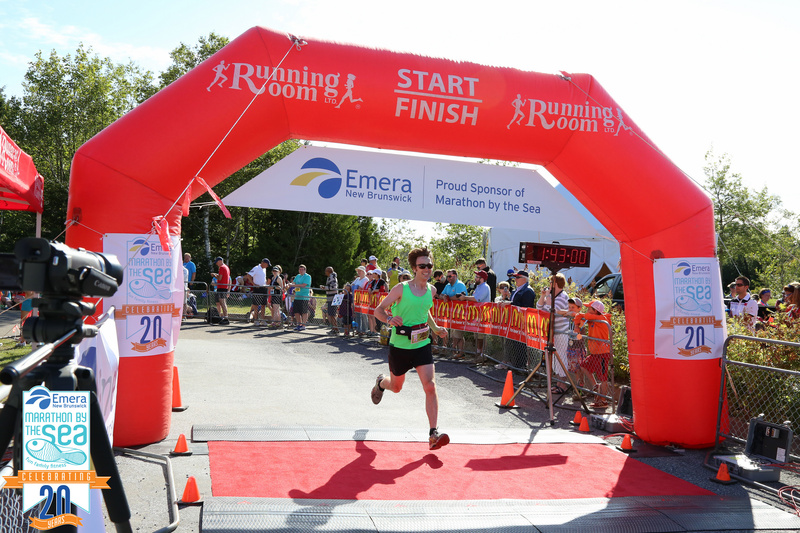 This is the final story in a series profiling runners who competed in the 20th anniversary running of Emera Marathon By the Sea Marathon in Saint John on Sunday. The individual stories, which can be seen by scrolling on this blog, are also running on the MBTS Facebook page and MBTS website.